Every time you need to refill or reuse eyedroppers or ink cartridges, 5ml Plastic Syringes With Needle are your best option. With a simple 5ml plastic syringe, you can easily use bottled ink on your cartridge fountain pen. At InexPens, you can now find 5ml Plastic Syringes With Needle that allow you to use the last drop of ink out of the ink bottle, or transfer ink from one vial to another. 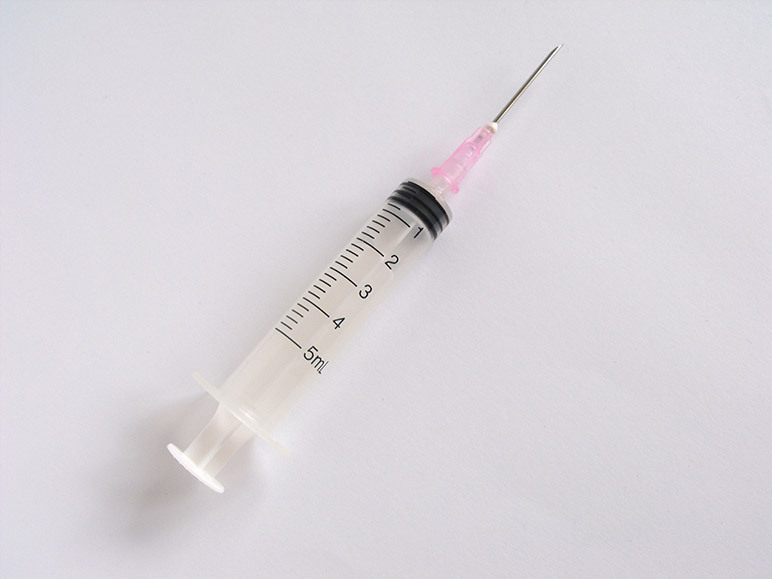 Click here to check our 5ml Plastic Syringes With Needle. A plastic syringe is a handy tool for fountain pen enthusiasts. With it, you can easily clean or refill your fountain pen. One of the main uses for syringes is to refill empty cartridges. Some people use ink cartridges as disposable objects. However, you can easily reuse these cartridges by refilling them. Throwing away an empty cartridge is such a waste for your wallet and for the environment that we hope you start reusing your empty cartridges. With our plastic syringes, you can refill any of your empty cartridges from any bottle of ink. Another popular use for syringes is to clean your ink cartridges. Clean your cartridges by filling them with water or pen flush, let them dry and they’ll be ready to be used with any of your inks. You can also clean your nib and feed easily with a plastic syringe. If you need to, cut one of your empty cartridges, and insert it on your feed. Then pull water or pen flush from your syringe to easily clean your pen internals. Another way to put your plastic syringes to good use is to transfer ink to a different vial or bottle. With a syringe, you can easily move the ink around and even start practicing some ink mixing easily. This entry was posted in Syringes. Bookmark the permalink.